Thank you for visiting our web site. 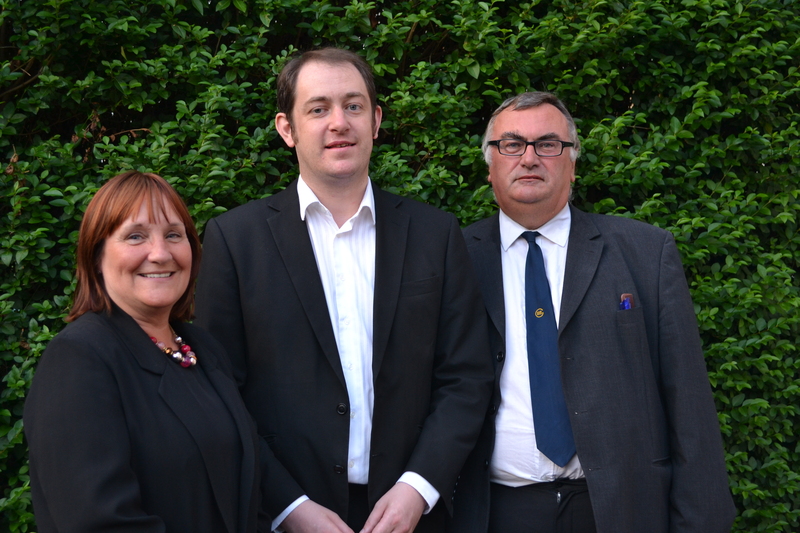 Following the elections of May 2014, your local councillors for the Penge & Cator Ward on Bromley Council are Kathy Bance MBE, Peter Fookes and Kevin Brooks. We are proud that you have again chosen Labour Councillors to represent you. We hope this blog will help keep you in touch with local events and the decisions of your local council. Please use the comment sections. We cannot promise to reply to each one individually but we will read them regularly and try to update news. We want to read your views and opinions because by letting us know what you think is important, you will be helping to make sure that we are speaking up and campaigning on the right issues. We hope you will find our site helpful. We will try to update the content regularly and thanks again for calling by. This entry was posted in Uncategorized and tagged penge councillors, Penge news and events. Bookmark the permalink. This is a great idea. Excellent work! very nice blog that provides new thing for me .Your blog provided us beneficial information to Penge & Cator Councillors’ Blog on. Many Beckenham residents are dismayed to hear the news of Lewisham and Beckenham Beacon hospitals. We would like to voice our concerns to the Council. Please keep us informed of public meetings/points of contact to articulate our concerns. Bromley council are selling off properties in Penge which could be used for Community use. The old CAB building in Snowdown Close is being sold and at the moment going to the highest bidder which will be a developer creating flats and making more parking problems in a congested area. Councillors please support Christ Central Church in our bid to use the building for community projects. We are currently providing homework clubs, football, street dancing and music and drop in for youth. We have plenty of ideas waiting to be launched. We have made a perfectly reasonable bid. Bromley Council say they are committed to the people of Bromley. How is this demonstrated here? Selling to a developer or enriching the lives of local young people and those of all ages? Health and youth crime are major problem highlighted by the fatal shooting of the young teenager outside the CAB building last year. All community facilities are being sold off. We have significant support from the local community (churchgoers or not) indicated by the hundreds who have signed the petition. With this government introducing more measures that disadvantage the poor our contribution is vital to the health of the local community. Local Councillors please argue the case for your community even if you are unpopular. We have made this point many tomes to the council. We have opposedf the seeling off of community fcailtiies in Penge and tried to helpy our church with theri work. I am afraid that Bromley Tories are intent on selling off as many assetts as they can and community need does not really enter their thinking – just the cost. Congratulations to you all! A big thank you for all that you do in Penge & Cator especially to John Getgood and wish him all the best as he retires as a councilllor.